Wonderful 2-level, 3 bedroom 2 bath town home. Renovated kitchen with stainless steel appliances. Remodeled baths with designer ceramic tile and updated fixtures. Spacious living room with hardwood laminated floors and a decorative mantel around the fireplace. Open kitchen and dining area with slider to the deck. 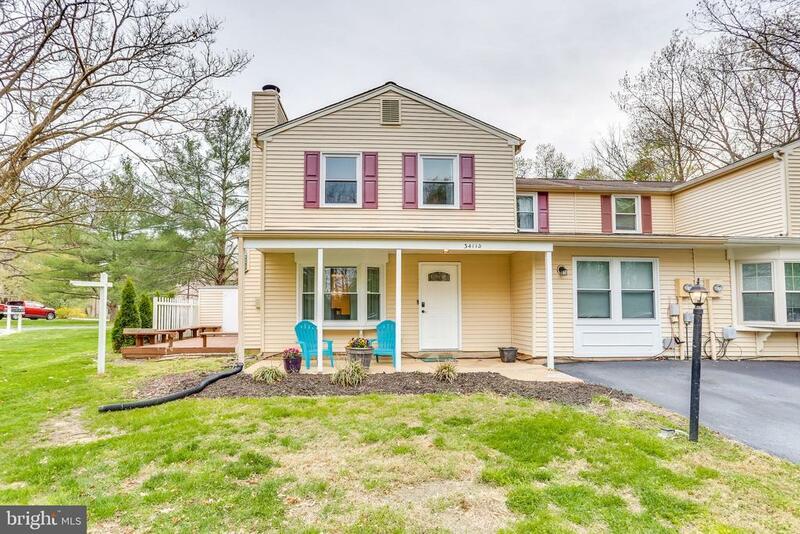 Large family room area, thermal windows, 6-panel doors, a covered front porch and off-street parking make this a great buy.